Wherever you may be right now; there will always be the risk of being involved in major accidents, being victimised by criminals, and worse, losing your life. 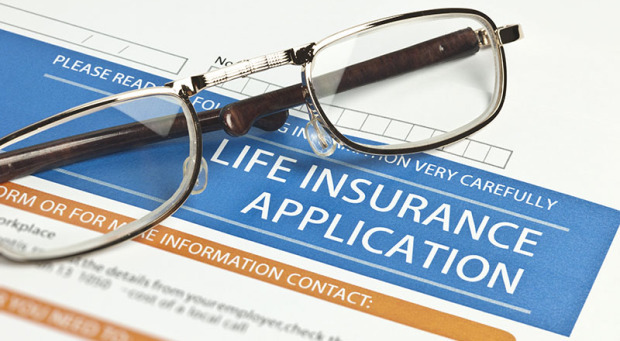 Because of these, the need for life insurance has heightened. In South Africa, only 30 percent are estimated to have life insurance. If you are part of that small percentage, you’re on the right track. For those who think having a life insurance is just a waste of time, you better think twice. Life insurance provides you an opportunity to provide for your immediate family after you leave this world. It is a kind of protection from losing the chance for your family, who are most likely your beneficiaries, to live a life of quality. Start off while you are still young and earning. If you still have small kids, then the more important it is to have life insurance. If you are hell bent on providing your kids with a better life than yours, purchase a life insurance policy as soon as possible. The importance of life insurance doubles when you happen to suffer from chronic medical issues. Life insurance allows emergency loans which can be utilized for medical expenses, building a home, and other purposes. This insurance company has quickly carved its niche in the industry. After opening its doors in 2004, the young company has earned a reputation for its affordable policies for people infected with HIV and Types 1 and 2 diabetes. Aiming to give the insurance industry a new face, Hollard was formed in 1980 and has since entered the markets in Australia, United Kingdom, United States, South Africa, and in some parts of Asia. They are currently helping out around 6.5 million people in total providing them with services such as short term and life insurance along with some innovative products. Founded in March 1868, Metropolitan Life Insurance Company, more popular as MetLife, Inc., is one of the biggest insurance carriers in the United States. It is known as the insurance company of choice of 90 of the 100 companies in the Fortune 100 list. Metlife has been in South Africa for a number of years now and has serviced quite a number of people in the country. Among the oldest insurance companies in South Africa, Old Mutual was established in 1845. With almost 170 years of experience, Old Mutual provides the Greenlight Life insurance and their Life Plan. The former allows cash to be readily withdrawn whenever the need arises while the latter calls for the payout to be done only after the policy holders’ demise. The company’s Pure Life Cover allows you to choose between their 1Life Basic or Elevated coverage. Their life insurance not only provides financial help to those you leave behind but also helps with your outstanding debts and funeral expenses. Plus, they allow up to ten beneficiaries so you can be sure that everyone is taken care of. What Is the Average Life Insurance Cost? I Need Life Insurance – What Should I Do? © Copyright 2019 Life SA. All Rights Reserved. LifeSA.co.za is not a registered Credit and Financial Services Provider. All the content provided on this site is for information purposes only and in no way constitutes as legal or financial advice.